Super opportunity! 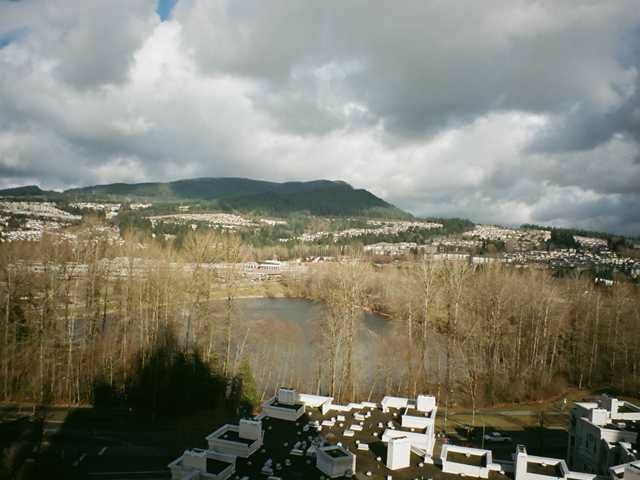 Rarely available north facing two bedroom suite with a spectacular view of Lafarge Lake & the mountains. The Selkirk quality built by Bosa. An immaculate suite freshly painted throughout w/all new baseboards. You'll lovethe spacious layout, open concept gourmet kitchen, large living room w/a cozy gas fireplace, lots of windows & complete privacy both inside the suite & out on the very large balcony. Fantastic amenities with an exercise room, indoor pool, hot tub, sauna, racquet ball court & a spacious full service meeting room. Located in Coquitlam Town Centre. Walk to Coquitlam Shopping Centre, schools, bus, West Coast Express, the New Evergreen Skytrain Line, Lafarge Lake, parks and trails. Excellent Value!